When photomasks were first used to support the manufacture of integrated circuits in the 1960s and 70s, we had little idea of how the semiconductor industry would develop over the next 40+ years and that we would be routinely using optical lithography to print structures smaller that the wavelength of light being used. The microlithography process has now been adapted to support the manufacture of a multitude of photonics and optical devices. 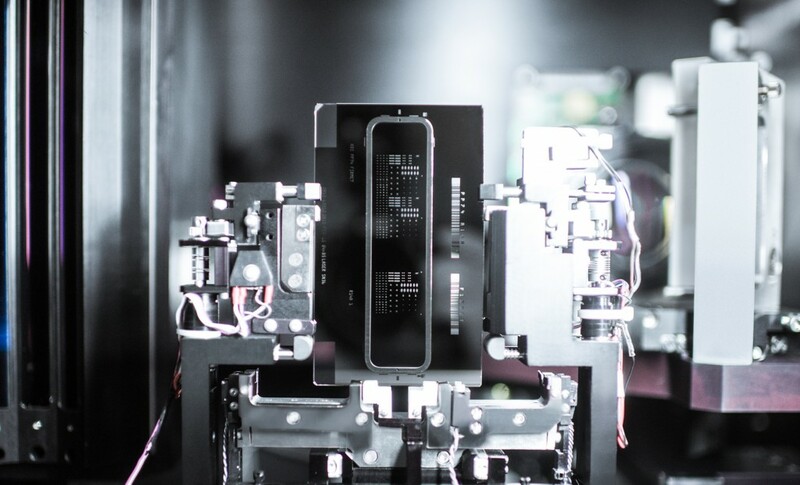 Our mask lithography and process capabilities are also used to manufacture graticules or optical gratings for motion control systems and reference standards for measurement applications. Our customers’ processes and applications are continually evolving and we are constantly finding better ways to meet the ever changing photomask requirements.